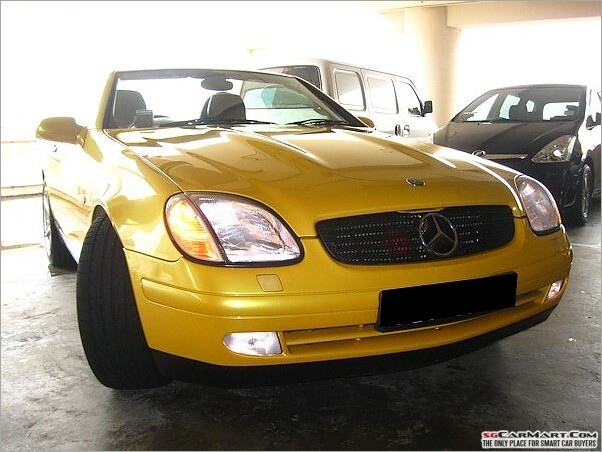 Was browsing through sgcarmart for Mercs which are more than 10 years old and happened to spot a few gems, besides the usual W124s. 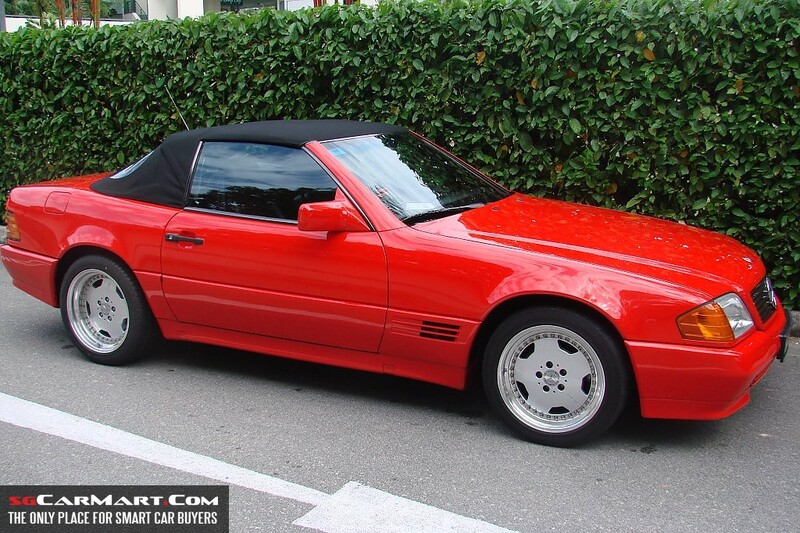 Its interesting to see the classic Merc genes and design slowly evolving over the years as well. 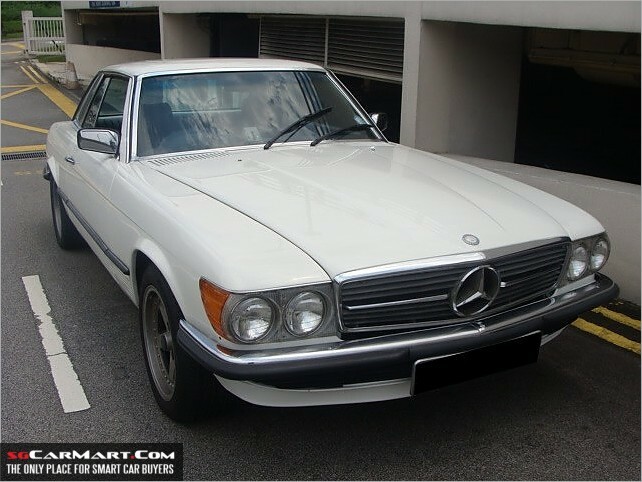 If the owners happened to chance across this thread, could you kindly share with us the experience of owning a classic Merc in Singapore, besides being patient and having wads of cash on hand for restorations and ad-hoc repairs? 9. W126. Most successful S-class which seals Merc's status as the leading luxury car maker. 10. R170. First SLK with mass-produced folding metal roof. Destined to be a future classic. Automobiles back then were the s3x!!! 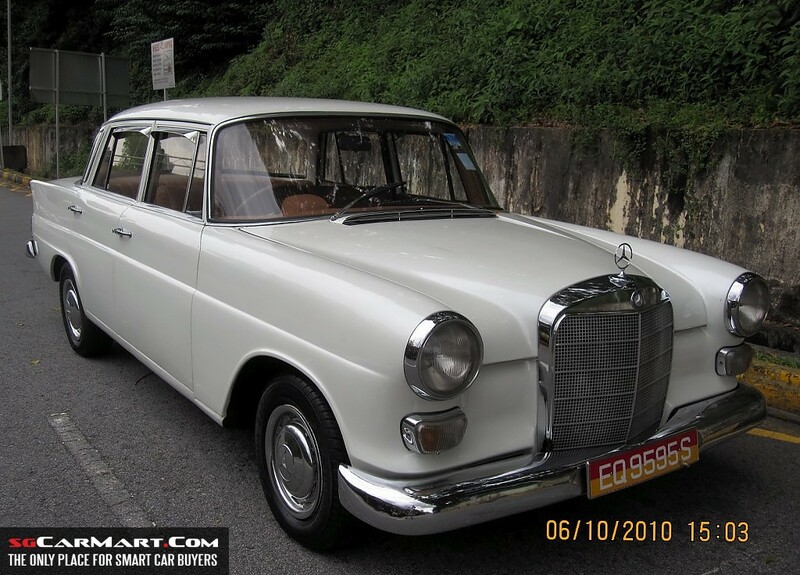 I know my Dad's dream is to own an old Merc sedan. 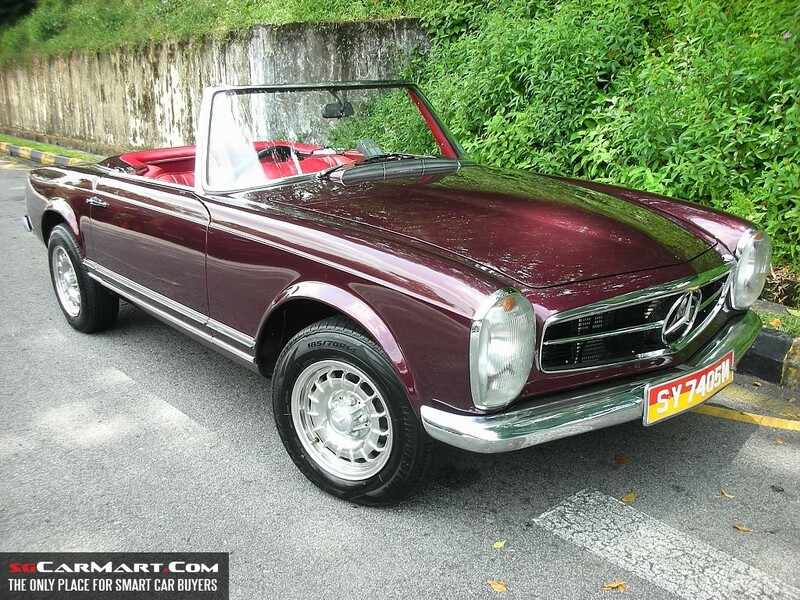 I am a big fan of old Mercs. 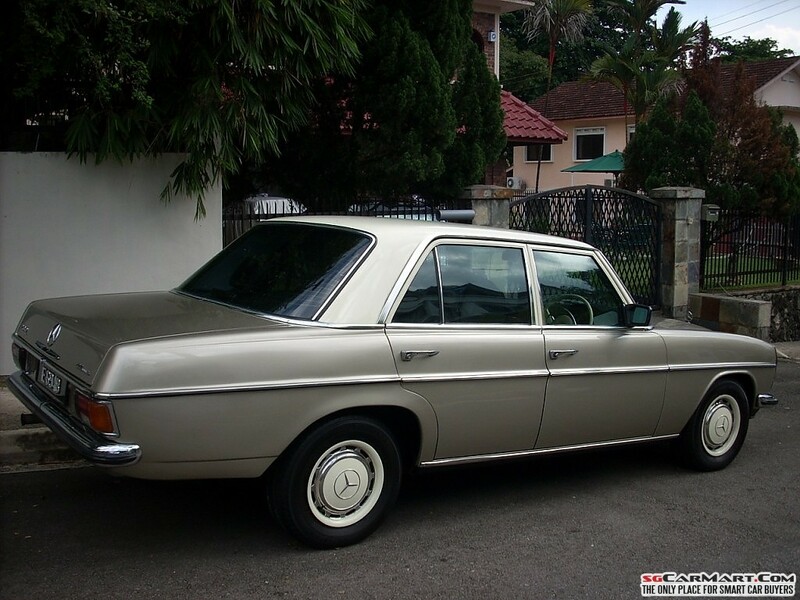 Drove a 1972 S class in Msia before. And sat in a W123 taxi in Msia also. I love the W108,W109 and W111. Simply irresistible. No matter where you come from, as long as you are Human...you are an AFRICAN. Im a big fan of W201... 2.3-16. MT. Used to drive it back in the States during my school days... very hard to get MT. 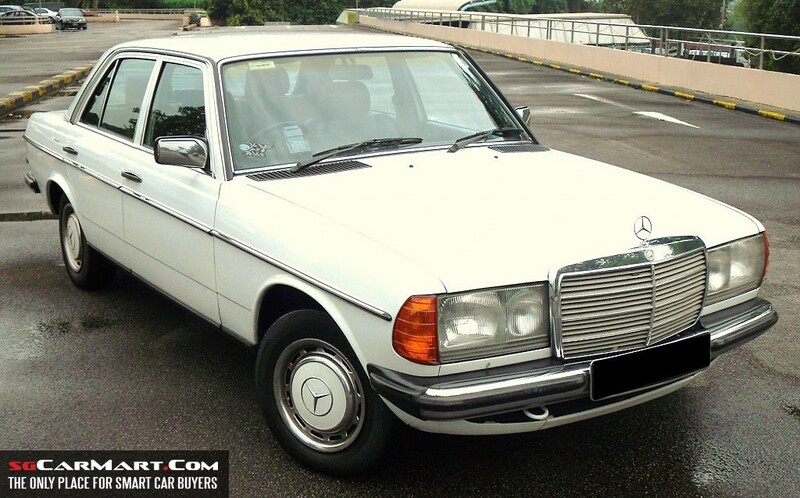 Yes, the W113 is my favourite among all the classic Mercs. Fantastic and timeless design, this example seems to be lovingly restored. I like W124 and 190E. Am very impressed by W124 since i read that it is the last from Mercedes's over-engineered era and also the fact that numerous examples have been found to clock intergalactic miles. Furthermore, i got the impression from forummers in MCF that spares can be easily had and at a reasonable price from Waterloo street. 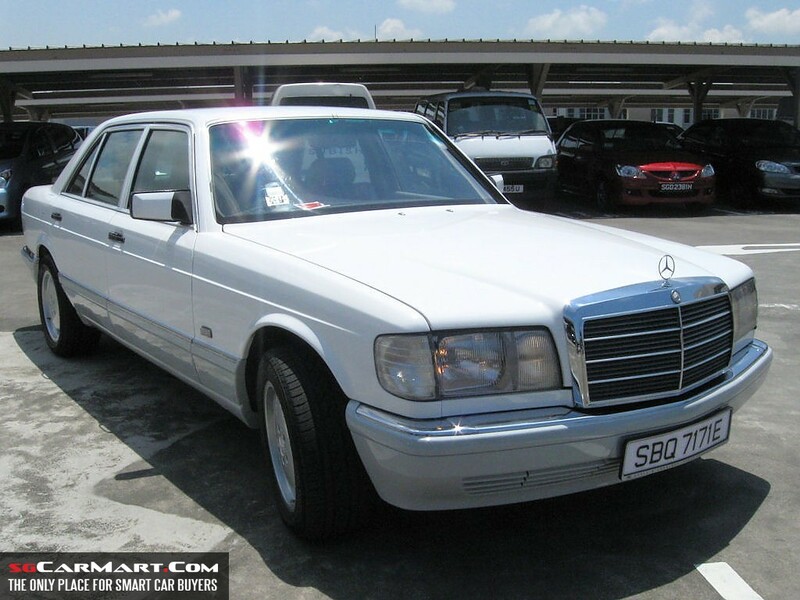 There is one white W124 that has been beautifully restored in my HDB carpark. The owner went to great lengths to swap out the stock headlamps for an integrated cluster lamp that uses HID. Very clean stock look. I have stopped and listened to the engine note once when i was walking home. The engine note told me that the engine is still in very good condition indeed. 1923 - 2015. You will be missed. Any possibility you can come back and salvage the current mess? Pretty please? I have always liked the W124. One with renewed COE (till 2019) would probably cost $30k. Seems very affordable. Is there any catch, e.g. high maintenace/repair costs? 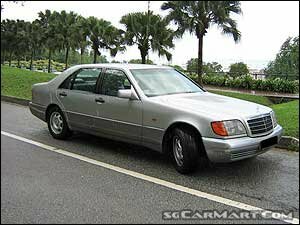 I would be happy to own a W124 or Cefiro 200JK. Both have the classic Ah Pek Towkay look. Edited by Albeniz, 22 October 2010 - 05:50 PM. W124 and R129 are my favourites. Seeing a clean original always bring a smile to my face. 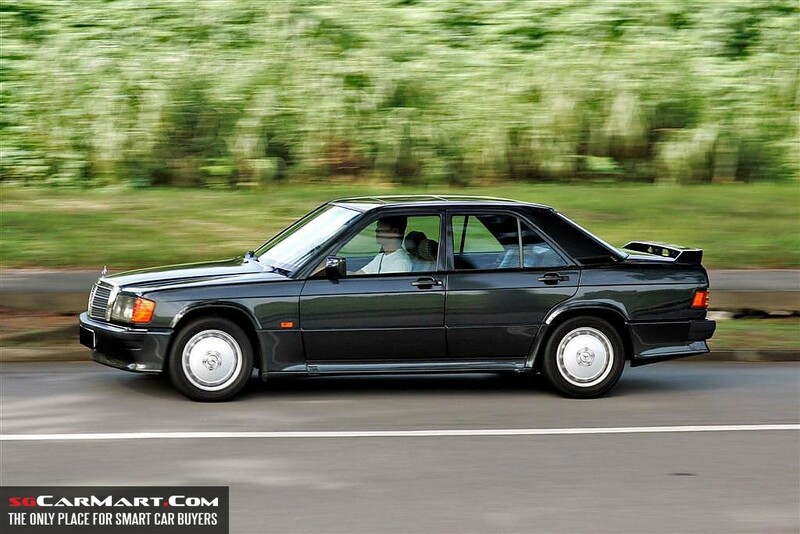 The W124 is indeed an overengineered Merc. Some many examples are still running around in Singapore, even though they are already more than 15 years old. Of course when i mentioned laopok i don't mean it literally. Somehow "laopok" seems to be a more intimate term to describe these classics, as least to me lah. For W124, recommended to get 16V fuel inject model from '93 to '95. Those 8V carb examples from '88 to '92 are more problematic . Please follow the signature guidelines.